An Absolute BEAUTY! 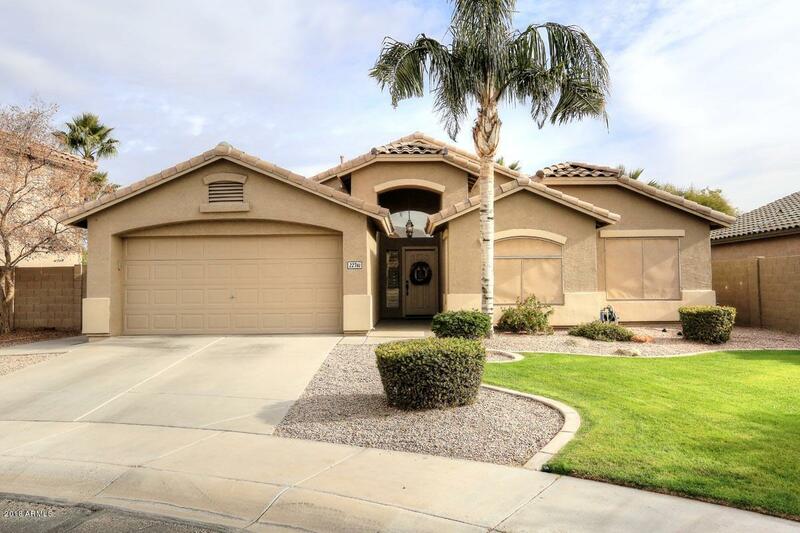 LOADED w/pride of ownership inside & out, on a BEAUTIFUL cul-de-sac in Rancho El Dorado . 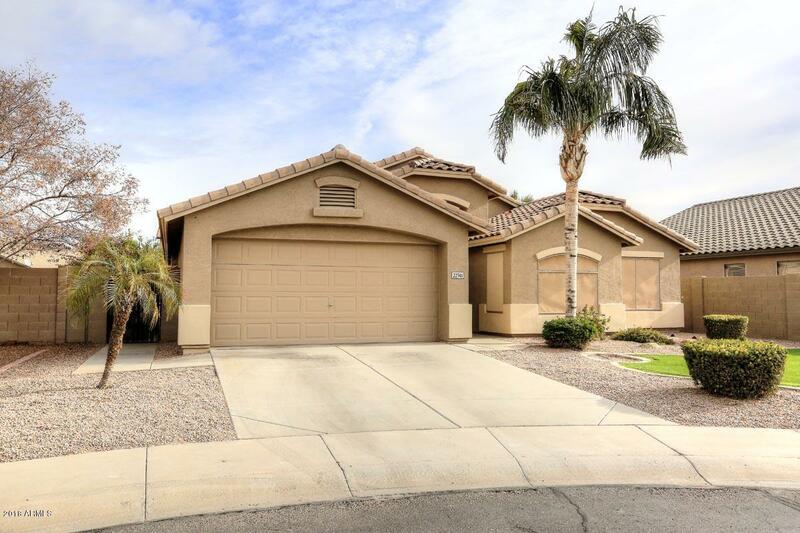 The Kitchen boasts Granite & tile backsplash, Gas Cooktop, & an Island. An entertainers delight! 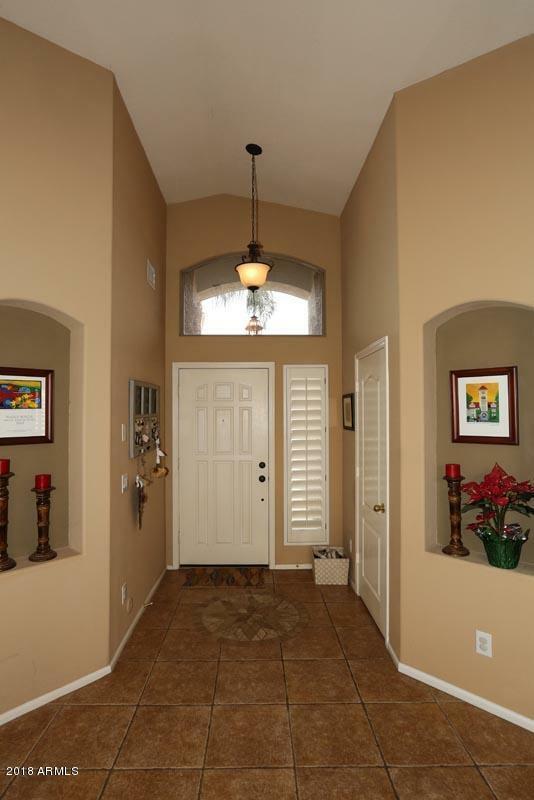 18'' tile in the kitchen & baths, Wood-looking tile in the formal area, family room & Den & carpet only in the bedrooms. The Master has a separate exit to the amazing backyard, His & Her sinks, separate tub & shower & a HUGE Closet. Extras include Shutters & Ceiling Fans throughout, Gas Fireplace, Recessed Lighting & Surround Sound. The backyard is again, ABSOLUTELY gorgeous. The pool has a rock water fall, Removable fencing & a Variable Speed Pump. This home has SOLAR which equals EFFICIENT! Last, we are a PRE-CERTIFIED home & we are giving a 1 YR Home Warranty! 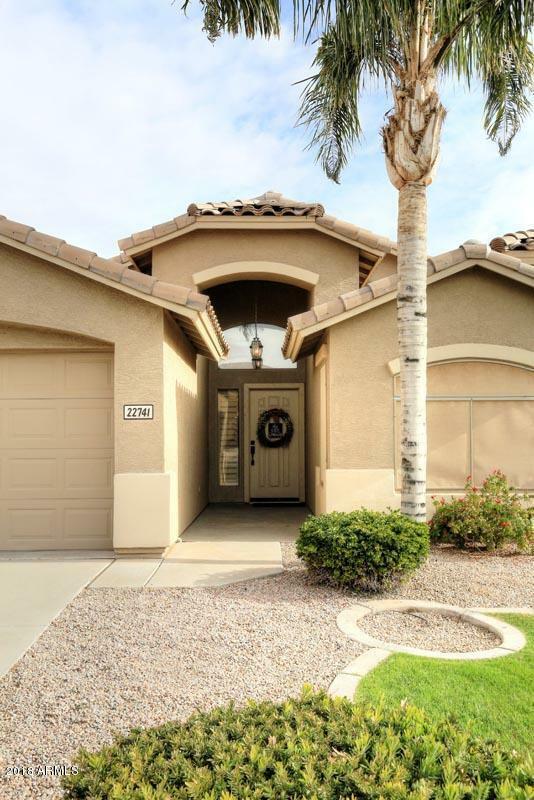 Listing courtesy of Foothills Realty And Mgmt Llc.